Sepanta Niknam was elected by popular vote into Yazd City Council last May. A defeated candidate challenged his position in City Council insisting that a non-Muslim could not represent Muslims in government. Niknam was consequently suspended from Council and his suspension stirred outrage among of his peers. In a most recent statement of support for the suspension, Ayatollah Modaresi Yazdi evoked the fourth provision of the Islamic Republic Constitution which he insisted must be observed free from any time or place restrictions. The fourth provision of the Islamic Republic Constitution states that all civil, criminal, financial, economic, administrative, cultural, military, political statutes and regulations should be in accordance with Islamic principles. This provision governs the application of all statutes and regulations and its determination rests with the Guardian Council. The senior cleric went on to add that a member of a minority group cannot represent the majority and the late founder of the Islamic Republic Ayatollah Khomeini had expressly stated that non-Muslims should not be in municipal councils. In March head of the Guardian Council Ahmad Jannati announced that in ridings where non-Muslims are in the minority, their candidacy in elections is against Sharia edicts. A complaint filed by Ali Asghar Bagheri the defeated municipal candidate in Yazd against Sepanta Niknam led to the suspension of Niknam. The reformist members of Yazd council, including its chief protested against the suspension and threatened to resign. Ayatollah Modaresi Yazdi added that according to the article 64 of the Constitution, minorities can have their representatives in parliament adding that these representatives only represent their own minority group and not the Muslim population of the country. He insisted that this article should be regarded as a gracious privilege given to minorities by the Islamic regime. He maintained that such a privilege accorded to minorities is unprecedented in the world. 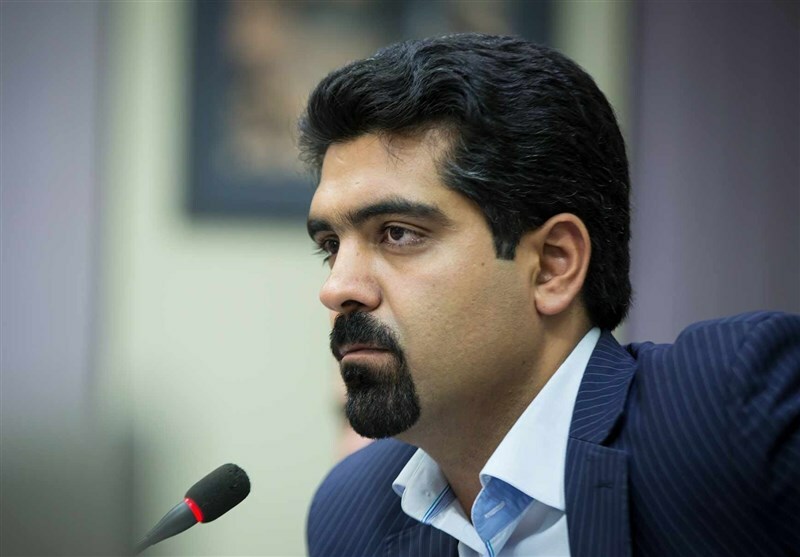 The Rohani administration has tried to challenge the suspension of Niknam by emphasizing his identity as an Iranian and the system’s nature as a republic. However, since the final decision in this regard remains with the Guardian Council, the revocation of the suspension remains highly unlikely.